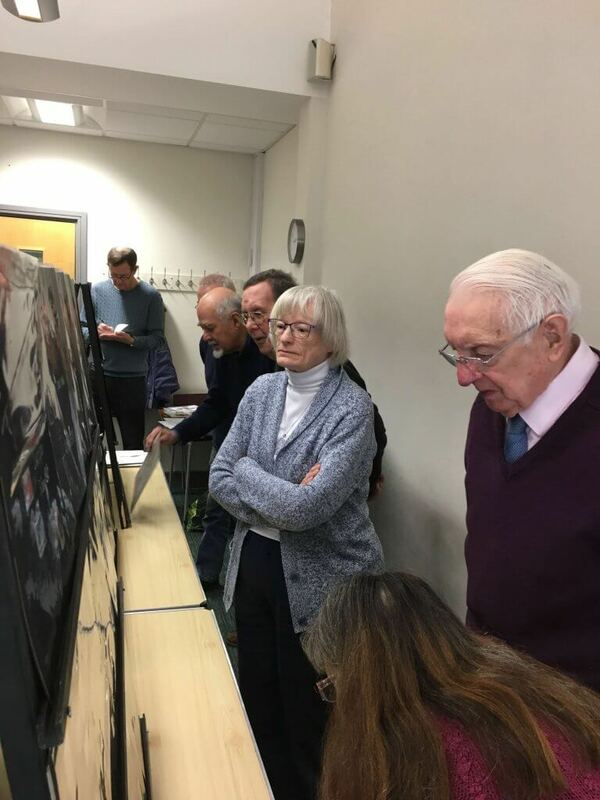 Sadly, our scheduled speaker, Mr Summers, was unwell and unable to attend this meeting, however all was not lost as our former Chairman, Alan Totten, stepped nobly into the breach. 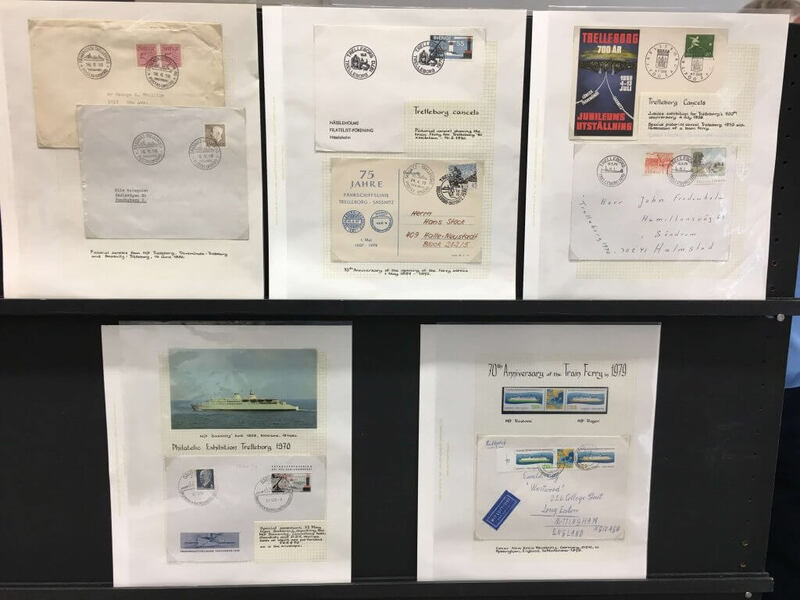 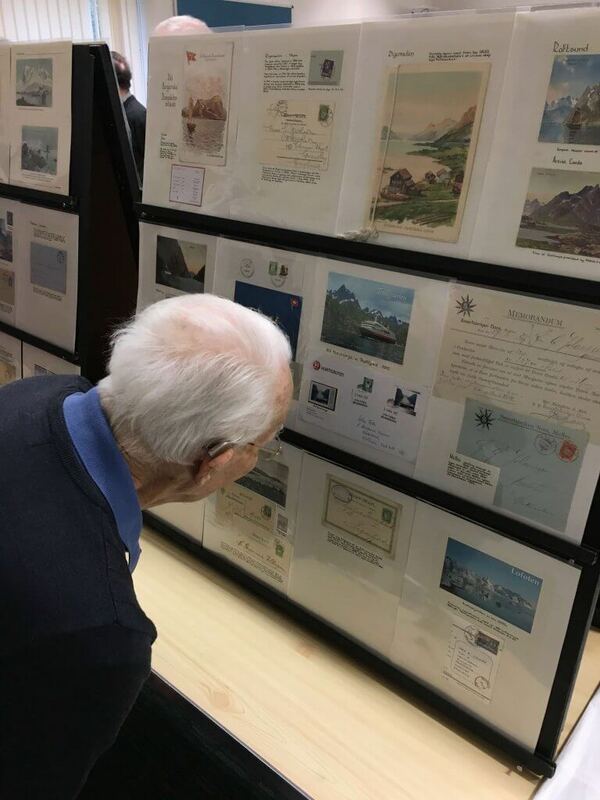 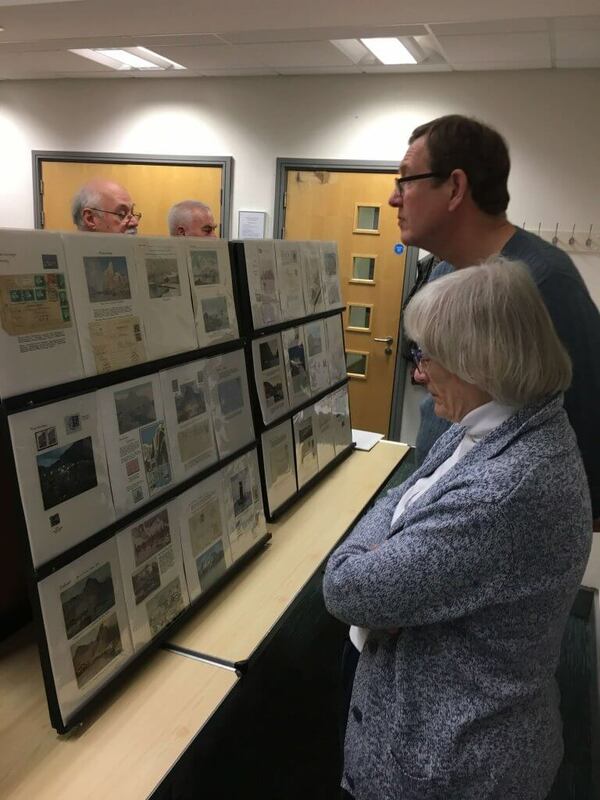 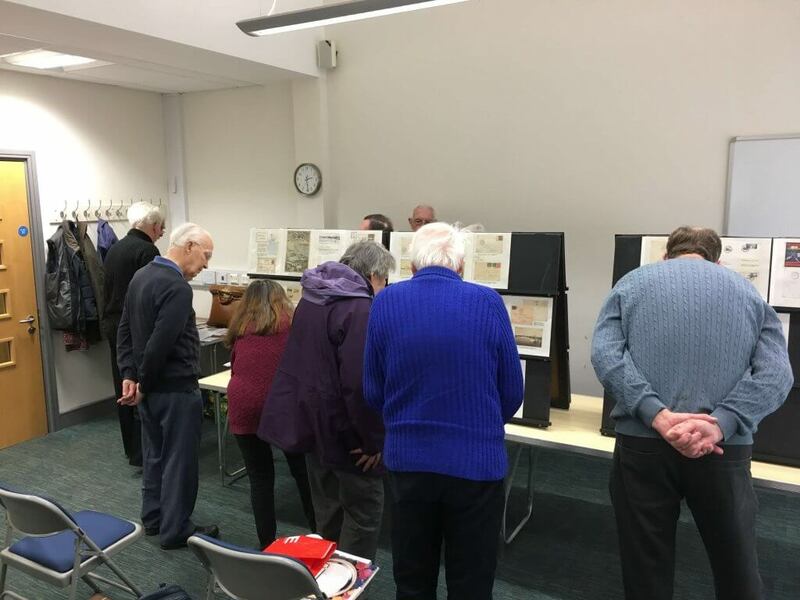 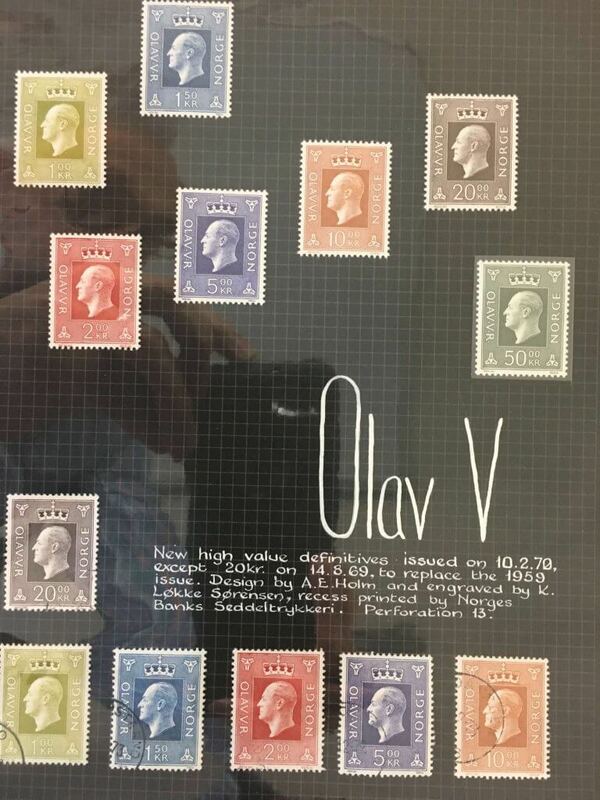 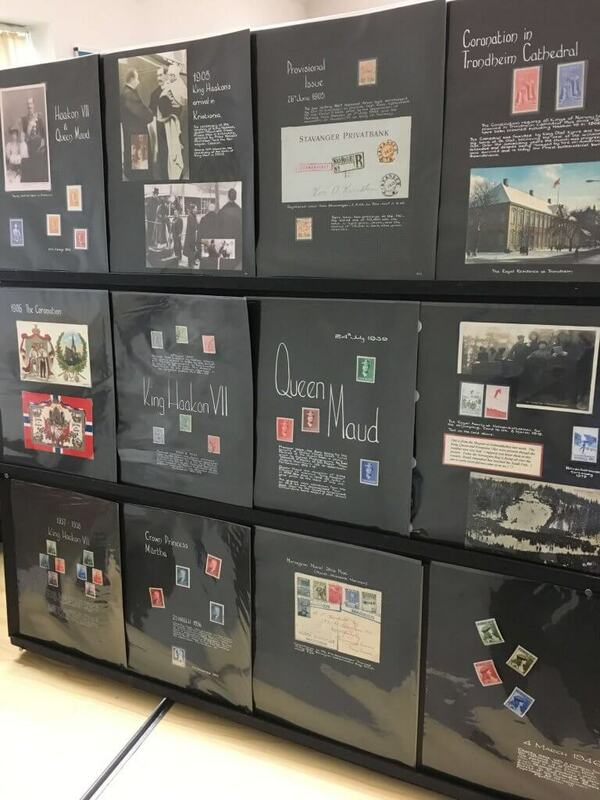 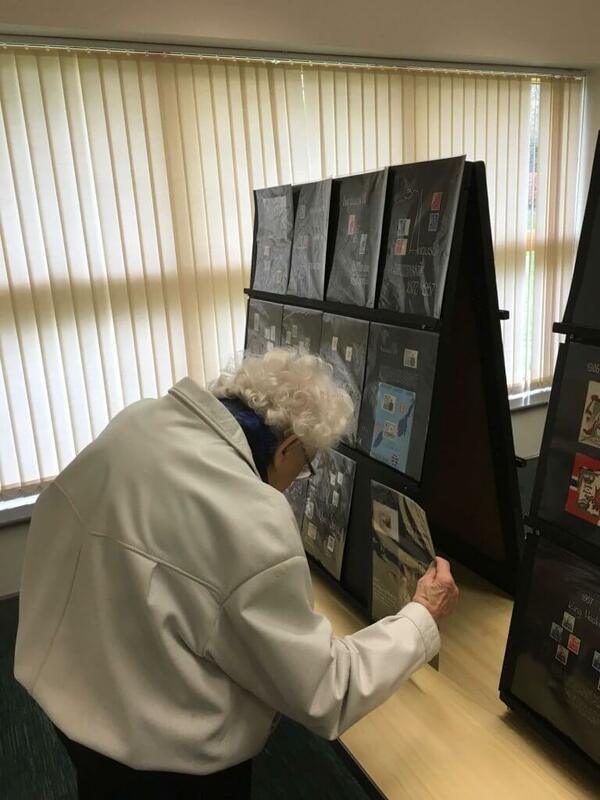 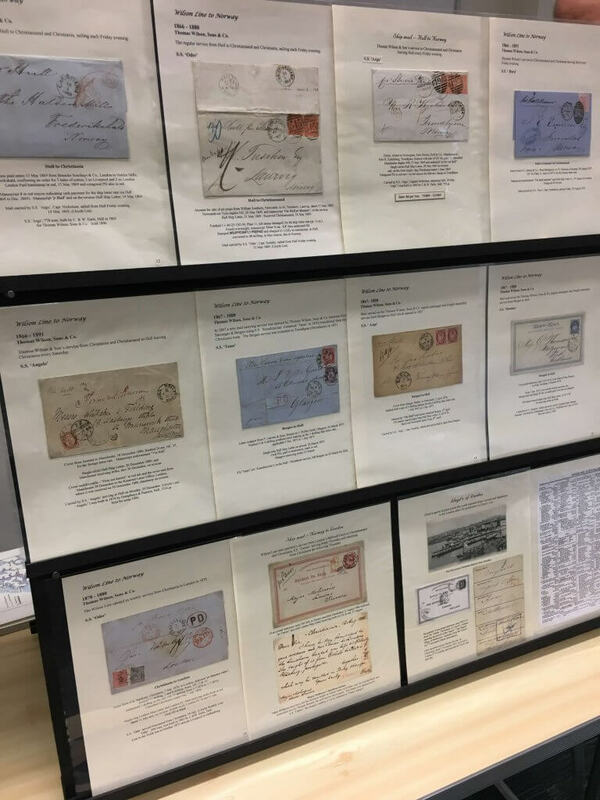 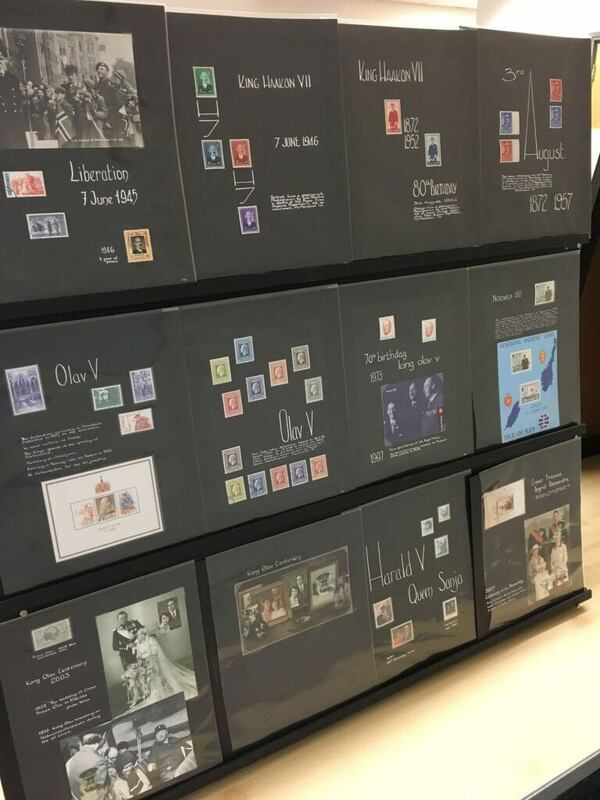 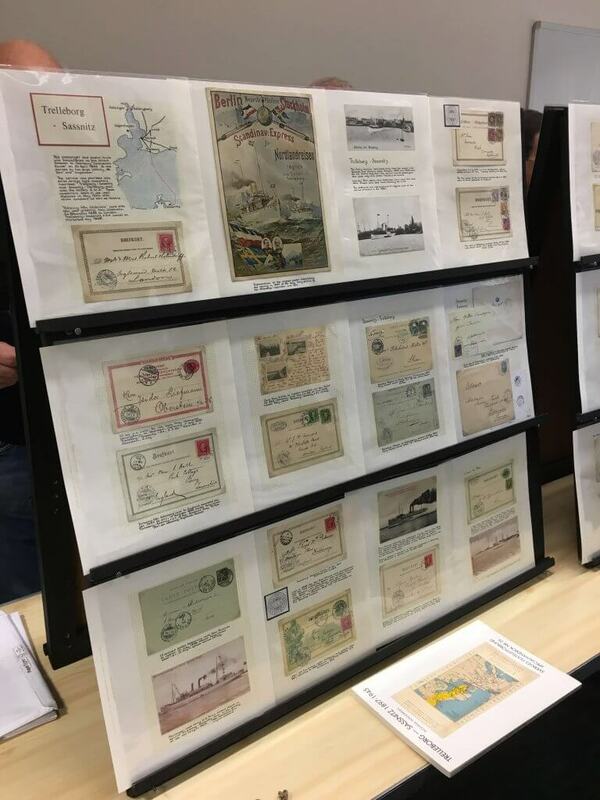 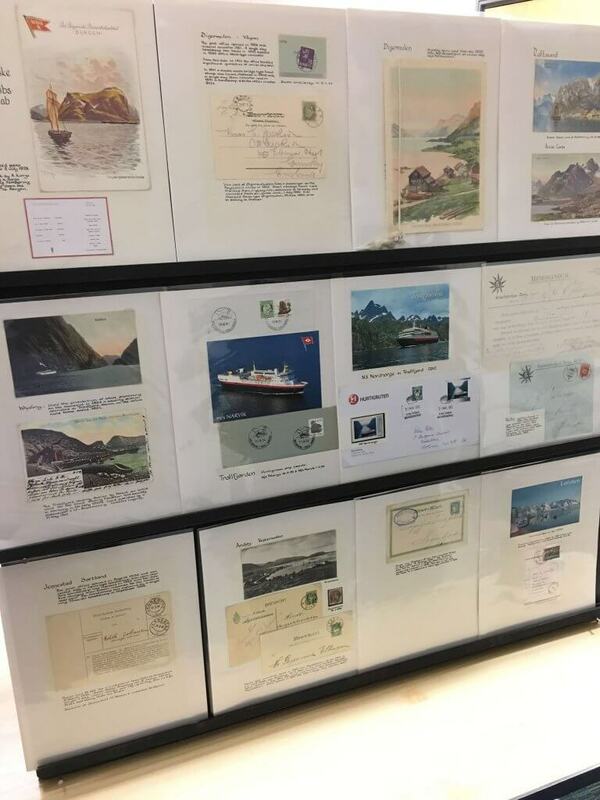 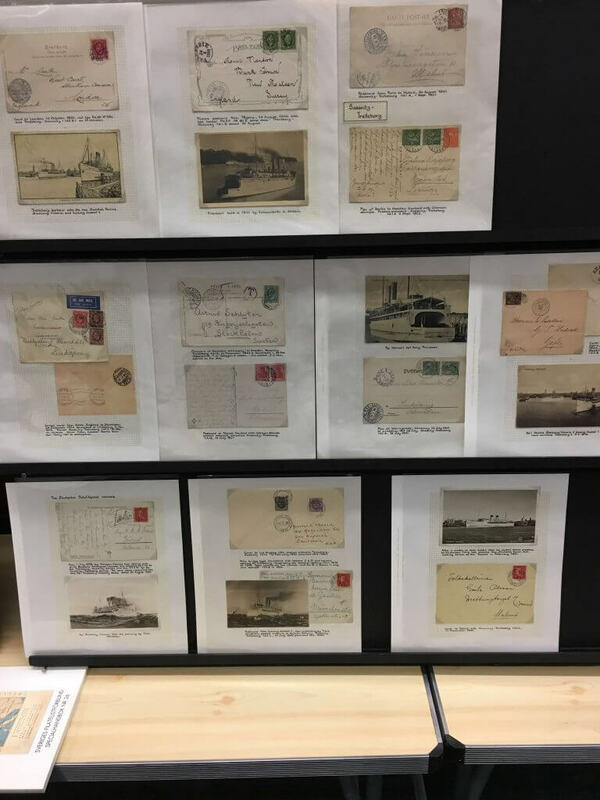 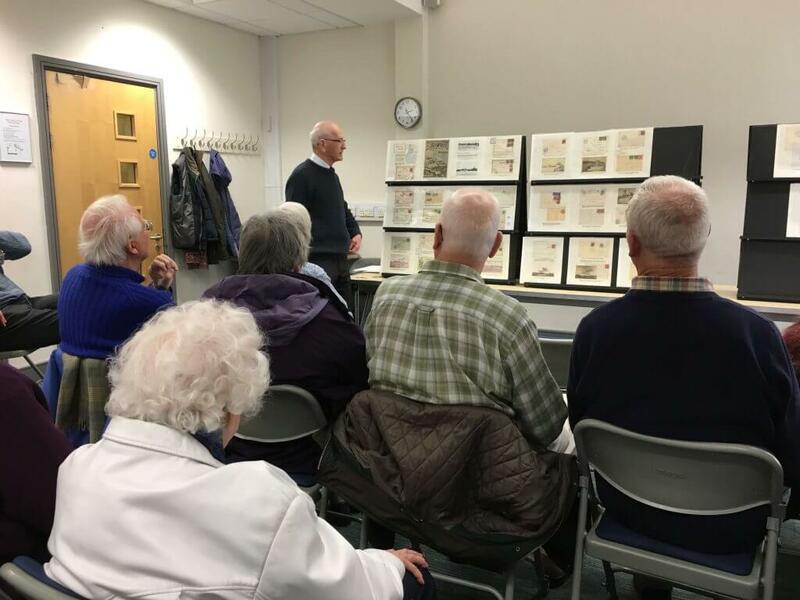 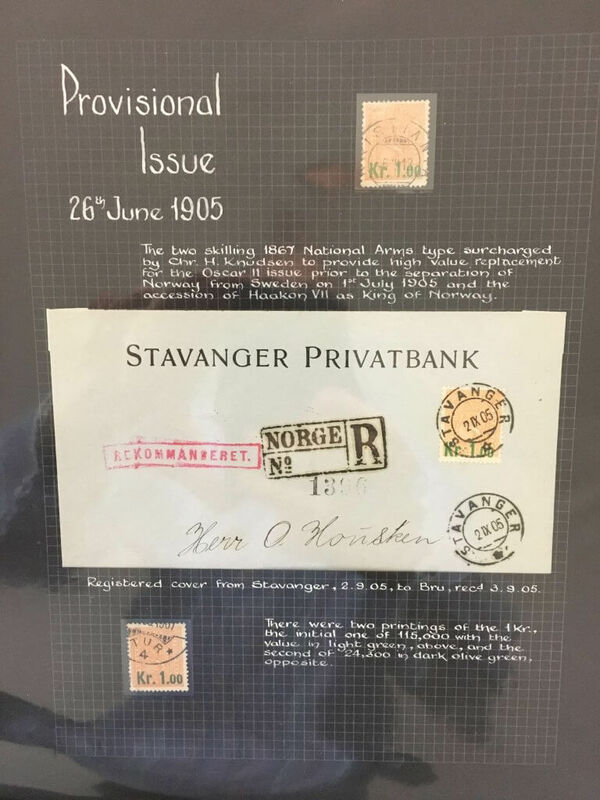 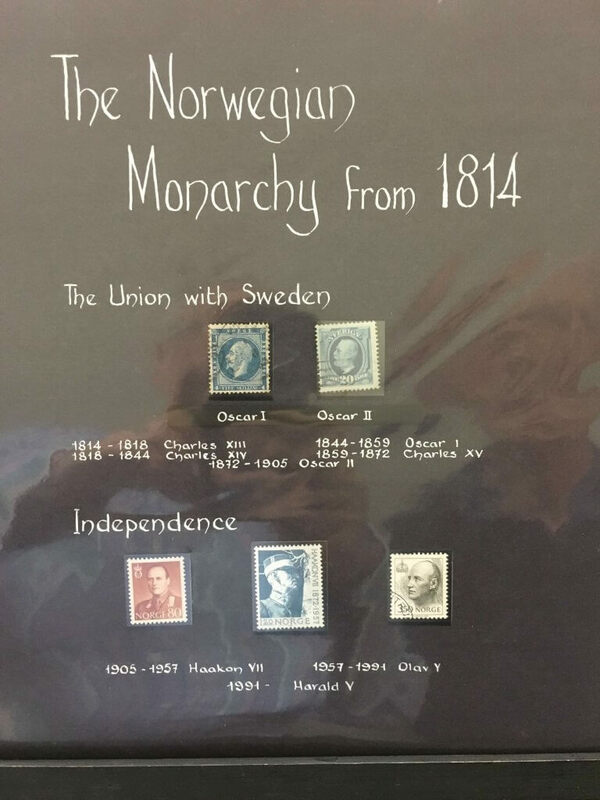 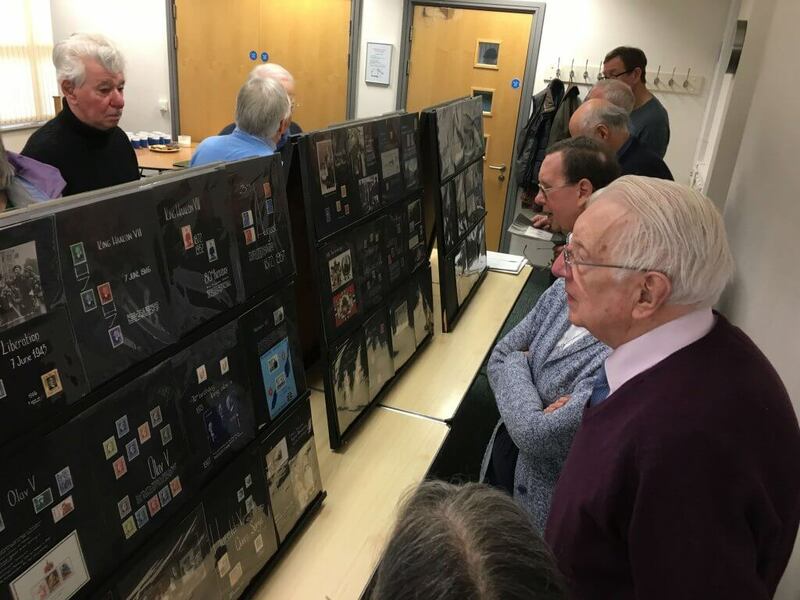 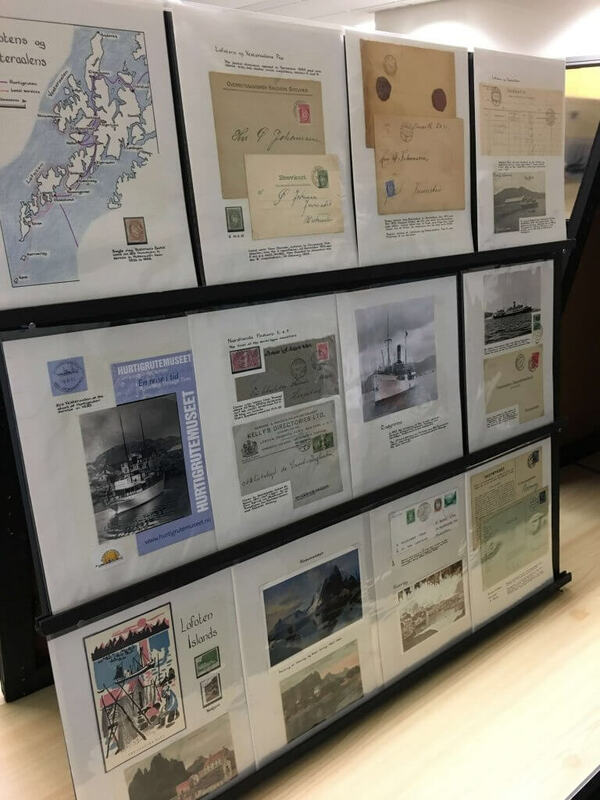 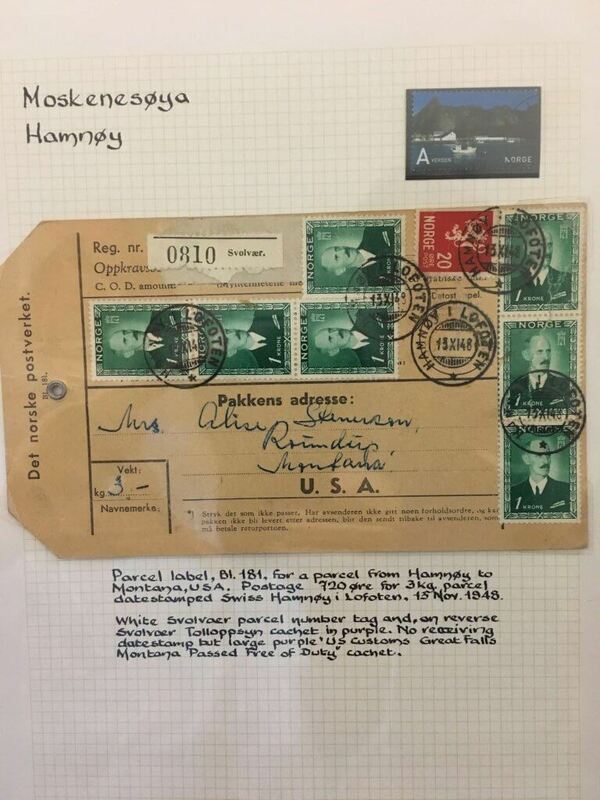 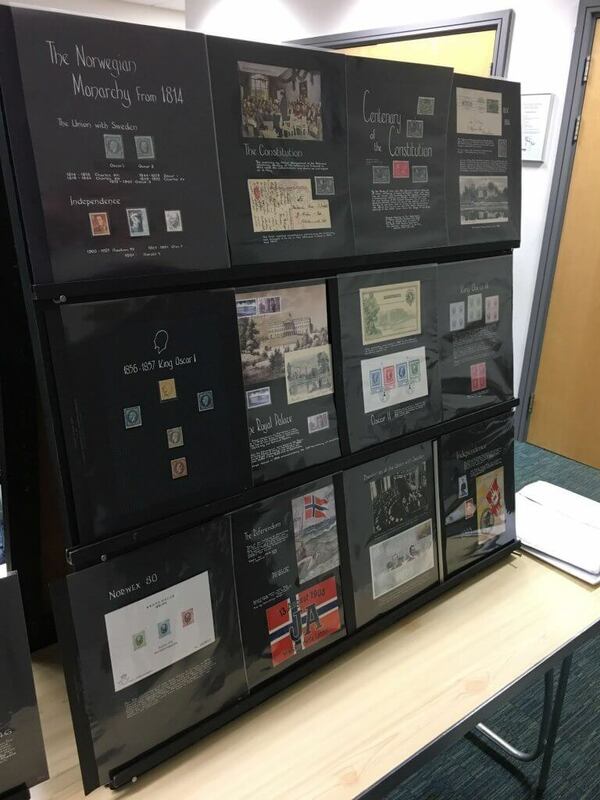 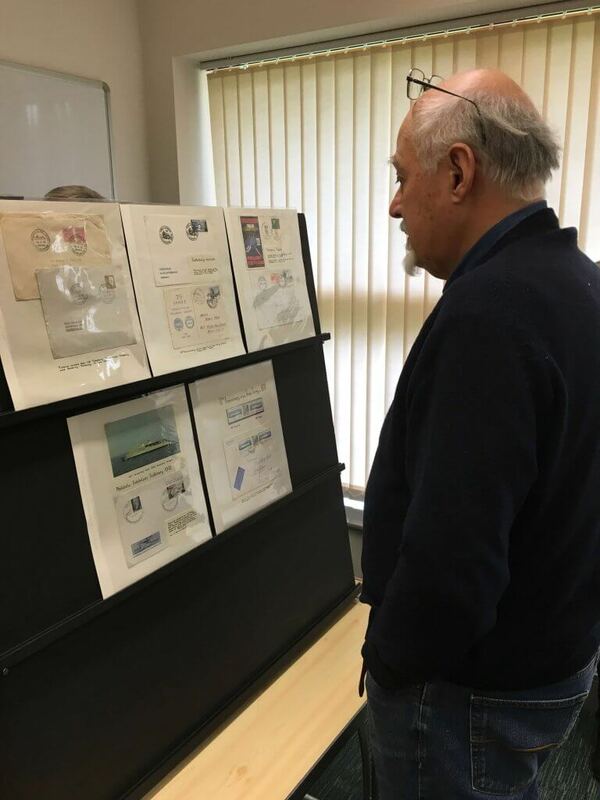 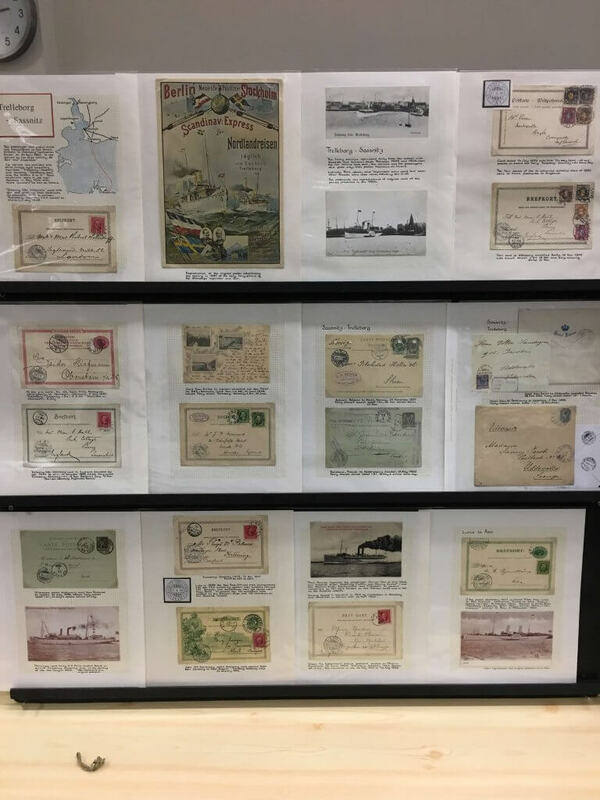 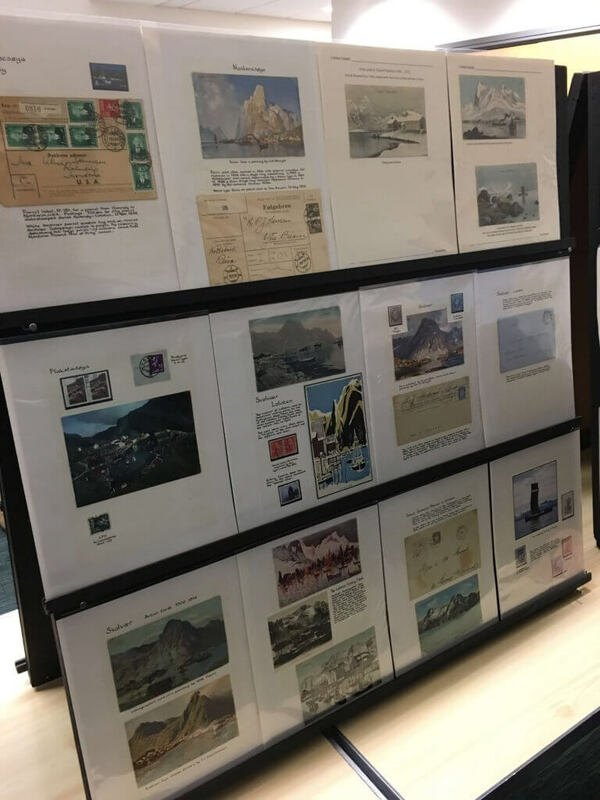 With a four part presentation we were treated to a variety of topics, all based around Norwegian philately, drawing on over 50 years of philatelic knowledge. 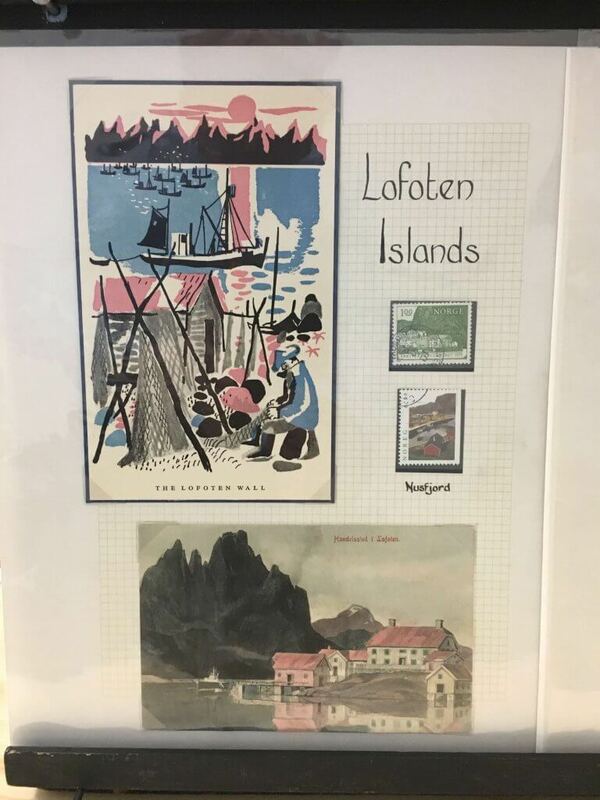 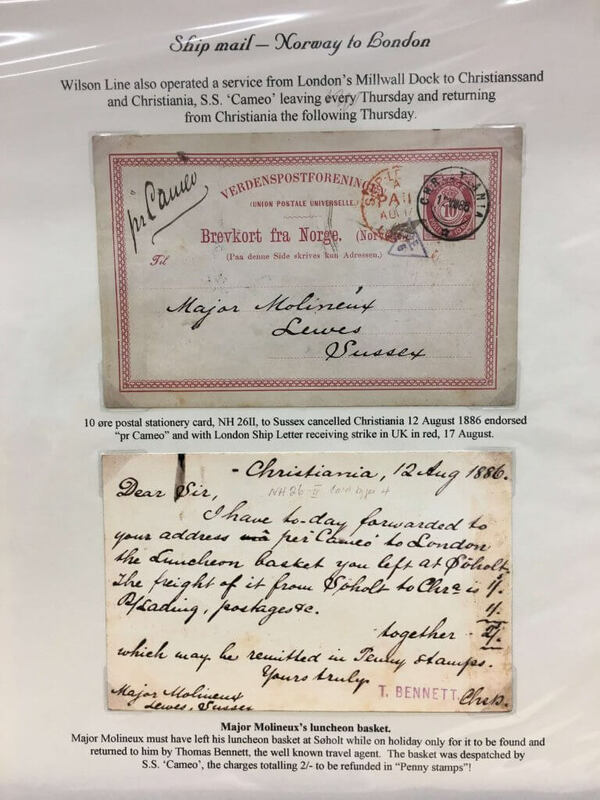 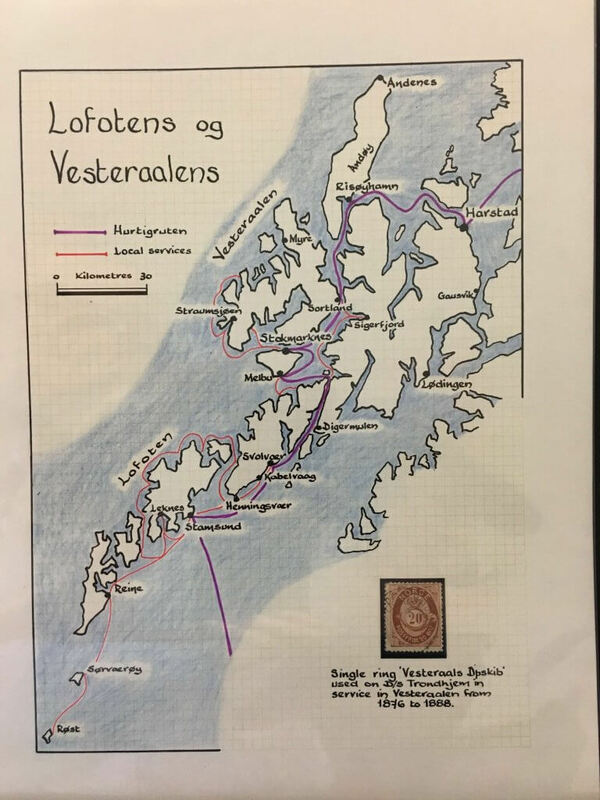 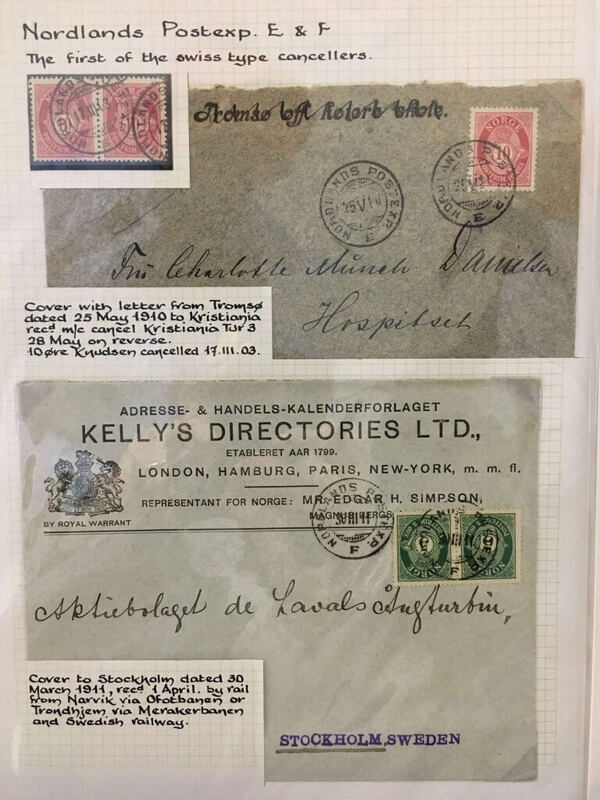 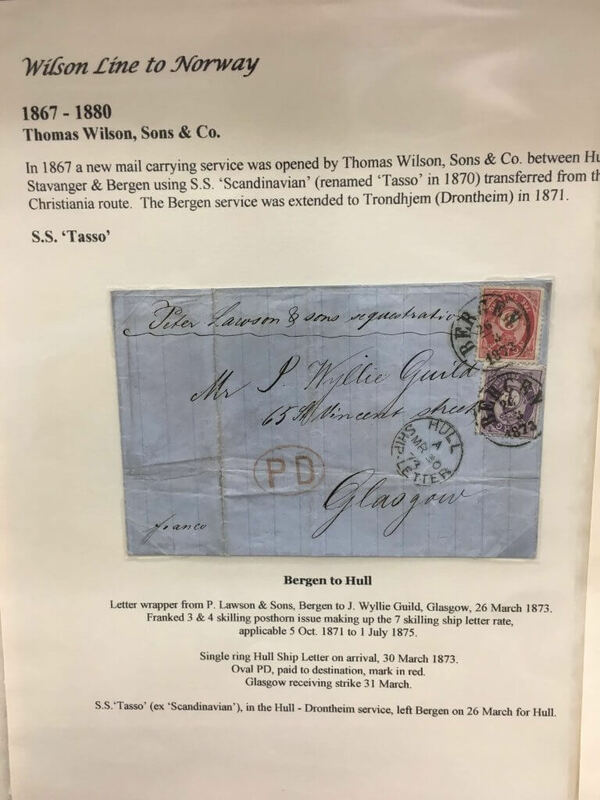 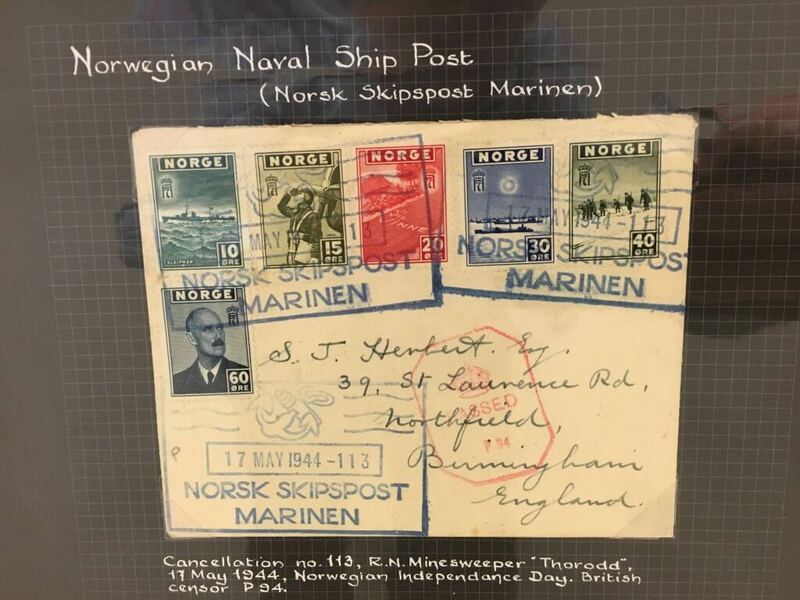 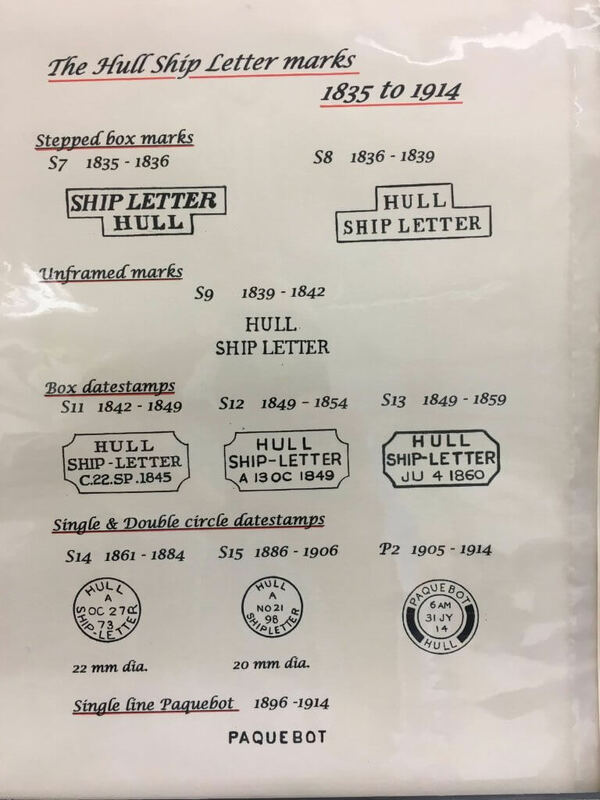 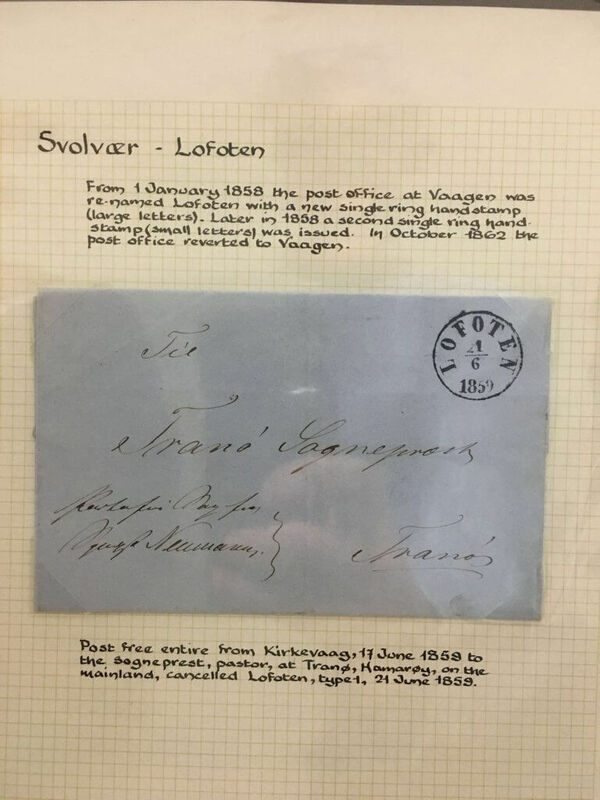 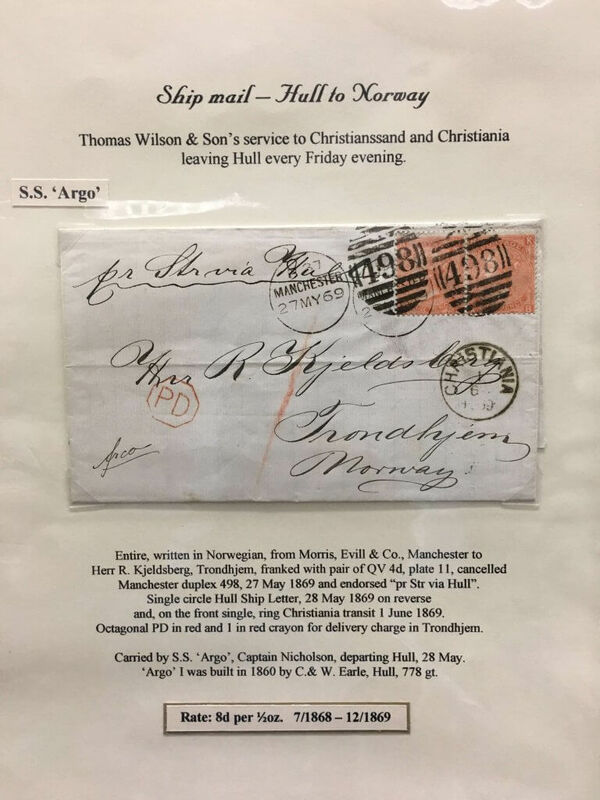 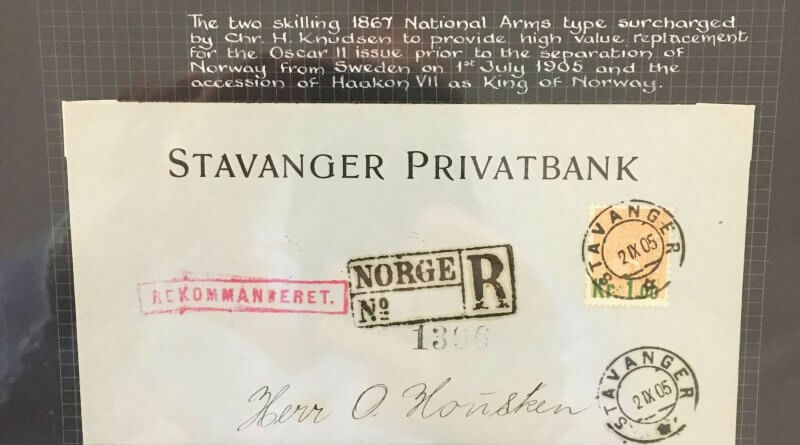 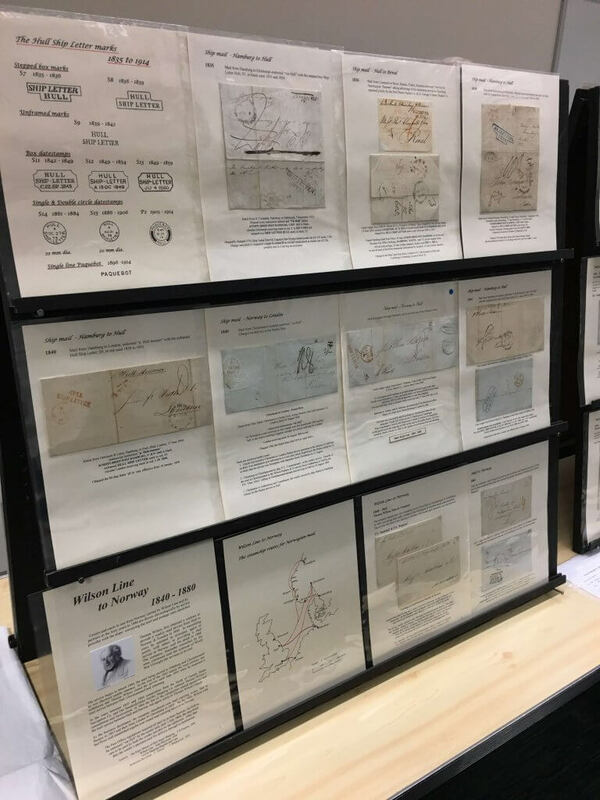 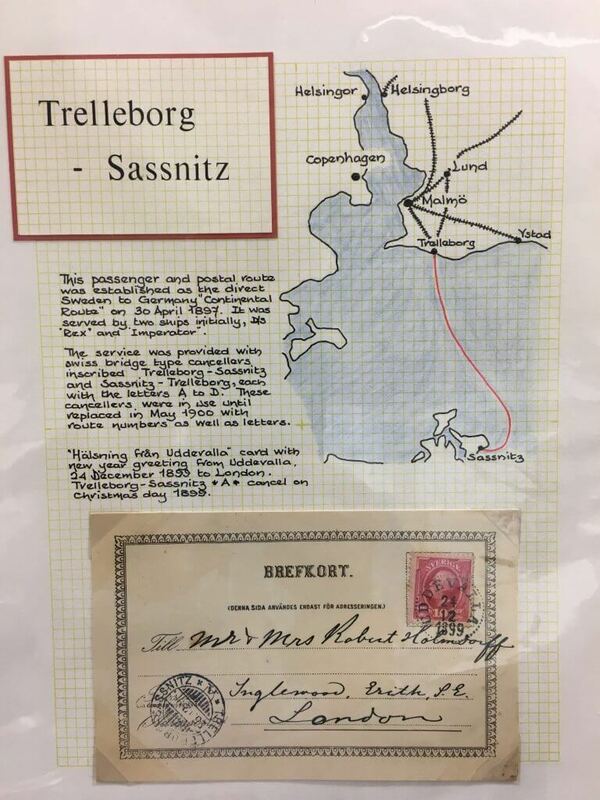 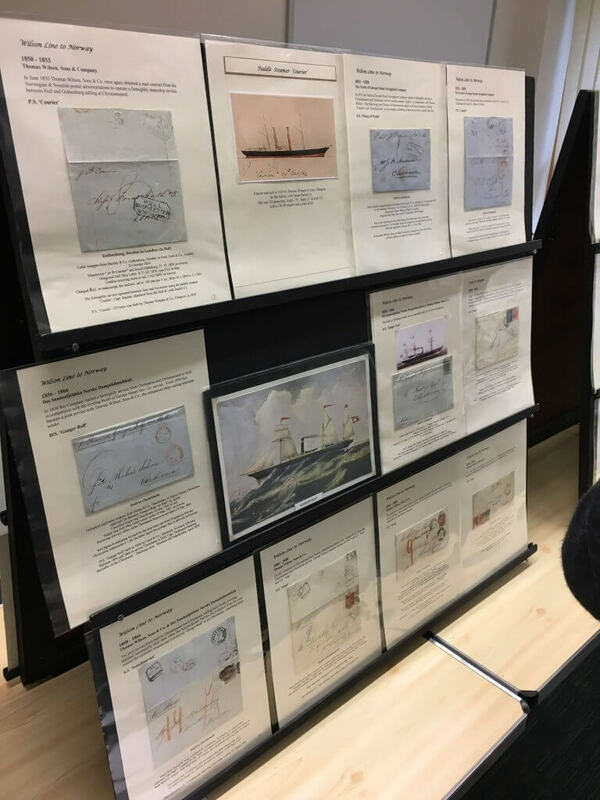 The topics included; Hull Ship Letter Marks on mail to Norway, Mail to and from the Lofoten Islands, the Norwegian Monarchy from 1815 and mail on the Trelleborg – Sassnitz route. 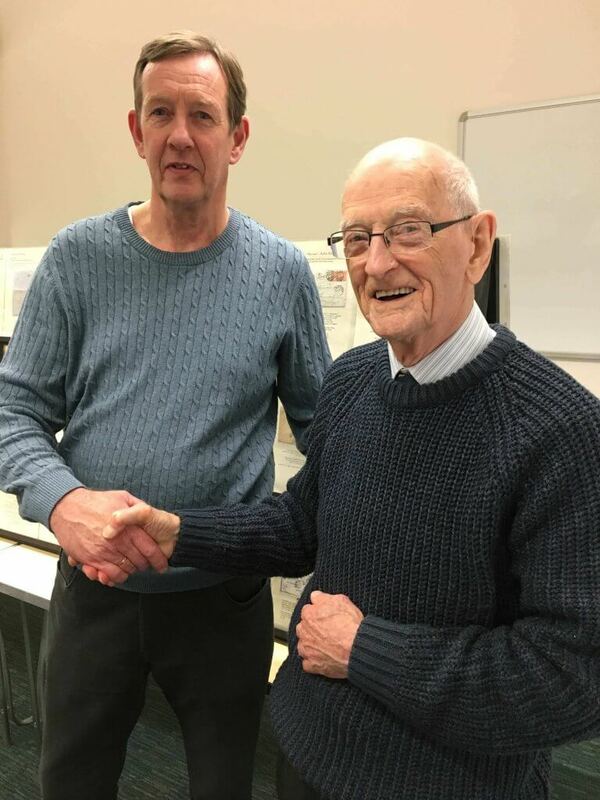 The vote of thanks was given by our Chairman, Steve Speak.